The 10X Fitness Membership provides you with the opportunity to attend an unlimited amount of classes in any given month for a set monthly fee. We also offer class credits in packs of 10, 5 and 1 as an alternative if the membership doesn’t appeal to you. At a cost of £50 a month you will have the freedom and flexibility to attend as many of our classes as you wish. With such a wide range of exciting classes on offer you can be confident that all of your fitness needs will be met here at 10X Fitness. In order to sign up simply follow the steps on our class booking system to set-up your Direct Debit and become a 10X Fitness member. You will initially be required to sign up for a minimum of 3 months, with the membership continuing on a rolling monthly basis thereafter. Ready to welcome you is a fun and friendly community of people offering you the support and motivation to help your reach your fitness goals. So what are you waiting for?! Join us now and become part of the ever-growing 10X Fitness team. If you are looking for a fitness class in the South Devon area then why not come and join us at our 10X Bootcamps. We run this exciting, fun, but challenging class at numerous locations across South Devon. By implementing a wide variety of training methods and using our 10X functional training gear you are sure to never be bored of a group training session again! This workout provides you with a great opportunity to increase your fitness levels, feel energised and invoke that competitive spirit all in one workout. Join our team of fitness enthusiasts now! A session that will challenge you both mentally and physically; boxing circuits offers you a fantastic opportunity to let off some steam, learn some new boxing skills and experience that endorphin rush all in one power packed workout! This popular class merges traditional boxing drills such as bag and pad work with explosive and effective conditioning exercises. An excellent training combination, that ensures you are developing your boxing technique whilst also improving your strength, power and cardiovascular fitness. A great stress release too! 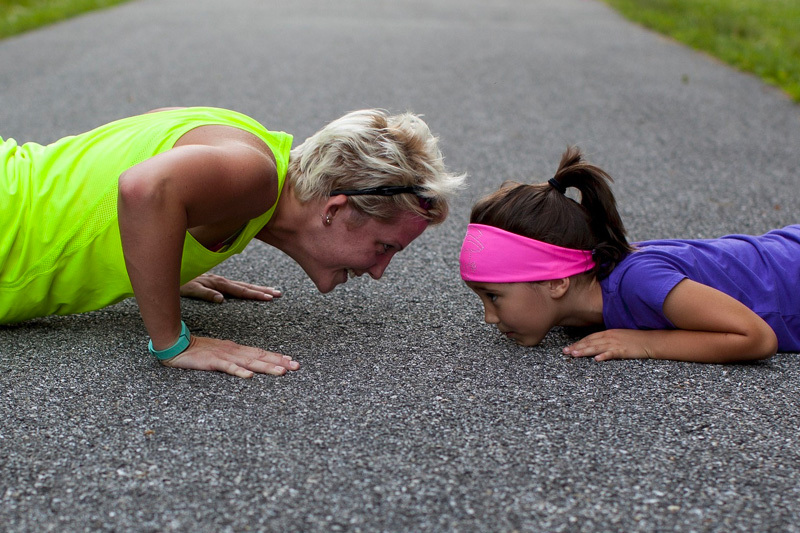 Have you heard of High Intensity Interval Training?! Tabata, is one of the most popular forms of HIIT and it involves performing 20 second rounds of high intensity exercise followed by 10 seconds of recovery. This style of training is a highly affective full body workout targeting both the aerobic and anaerobic energy systems. In addition to the Tabata training we have also included a core focused element. This requires you to perform a range of exercises specifically designed to target your abdominal muscles. Time to turn your body in to a fat burning machine! Your body is the greatest tool you have, so why not use it? Although Bodyweight Flow is a low impact fitness class it still offers an energetic pace. With controlled breathing, concentration and carefully structured functional movements this workout will bring the body into a state of harmony and balance. We focus on improving strength, flexibility and posture whilst promoting a positive outlook on your body. Whether it’s maintenance work, injury recovery or core muscle development you will walk out of the class feeling brand new. By using elements of animal flow, yoga and mobility, this unique fitness class will make you work up a sweat and burn energy without all the jumping and running around. Our aim at 10X Fitness is to offer you the opportunity to improve your health and fitness no matter your age or level of ability. It may sound like a cliché but it really is never too late to make a positive change to your lifestyle. Our Forever Fit class offers those of you who are 55+, the opportunity to train with a group of like-minded people in a relaxed and friendly environment. Throughout the sessions we aim to develop your functional strength and fitness levels by using a combination of bodyweight movements, resistance based exercises and cardiovascular workouts. Exercising regularly has lot of physiological benefits; it can also increase your confidence, improve your coordination and elevate your mood. 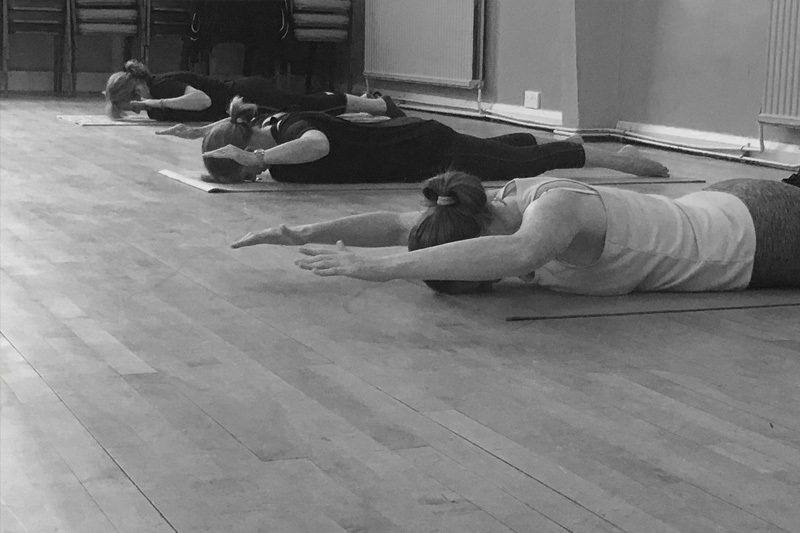 In this class the emphasis is placed on developing your overall strength whilst also achieving an increase in lean muscle tone. The benefits of this session go far beyond just building muscle though. You will see improvements in posture, an increase in your BMR (which will assist considerably with fat loss), improved bone density and better body mechanics. 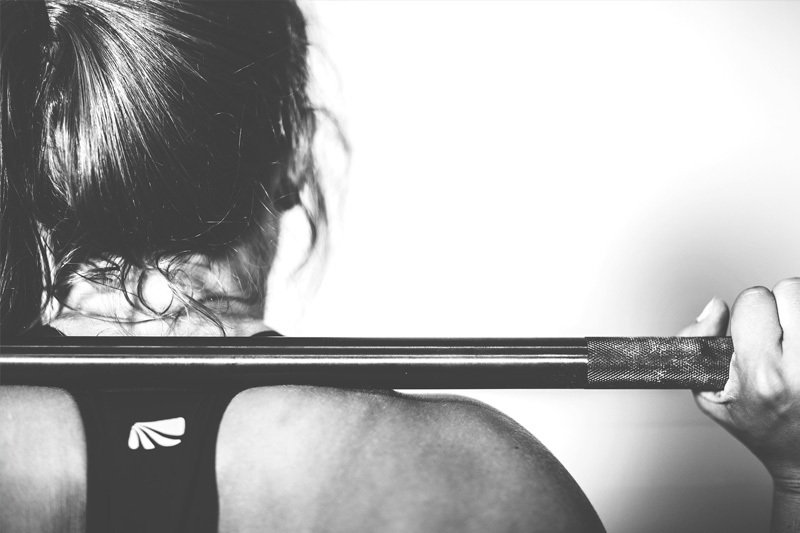 Each week your primary focus will be on perfecting the techniques used when performing a compound movement such as a squat, deadlift or bench press. Following on from this you will then carry out a number of supplementary exercises, with the session finally being concluded with a tough ‘finisher’ exercise.